Aww. Romeo you look great. 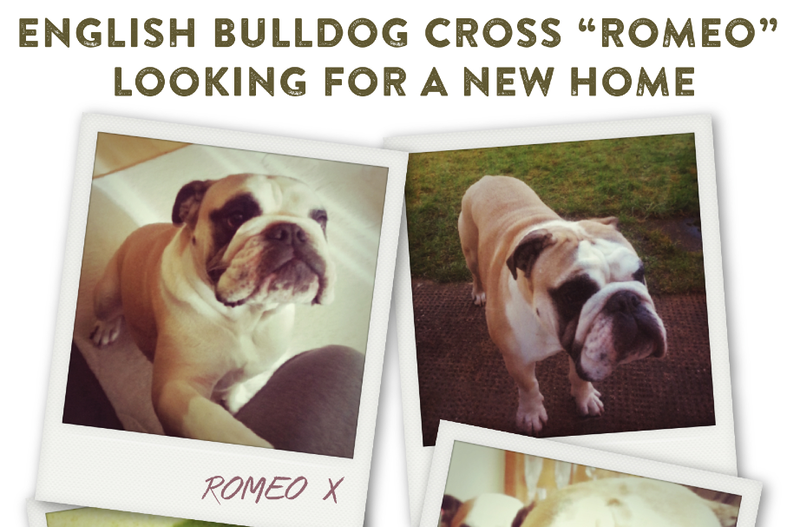 What great company he would be … surely we can find a great match for Romeo.